Has anybody else noticed that Dr. Martens are totally in again? I remember wearing them in elementary school, I guess overalls and Keds are back too, so why not? 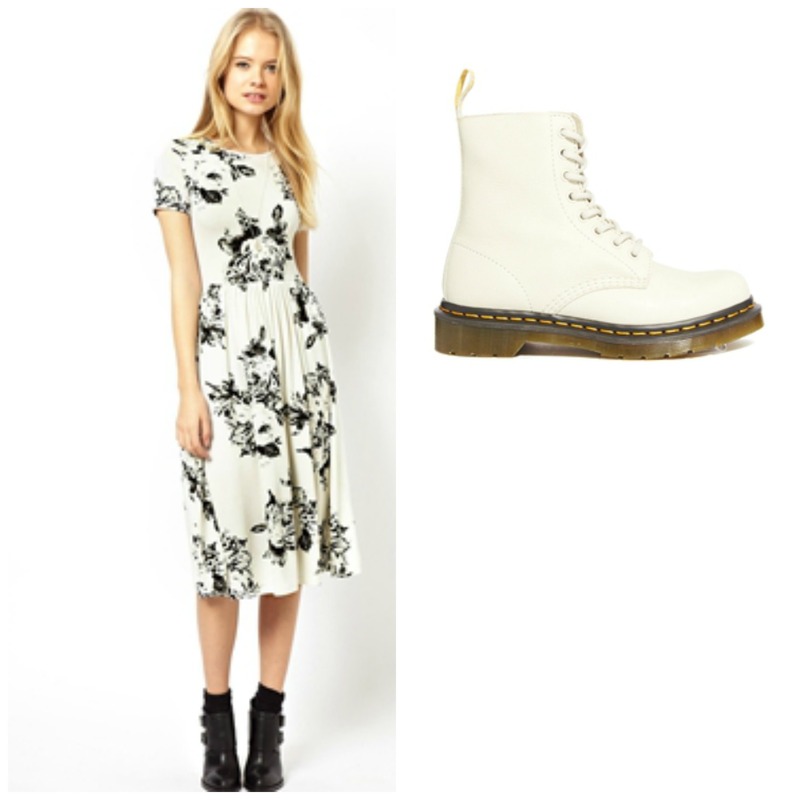 I have actually found myself scheming up outfits from Asos and Nordstrom to pair with these fun Dr. Marten prints. Ps how cute is Harper Beckham in her baby pair!